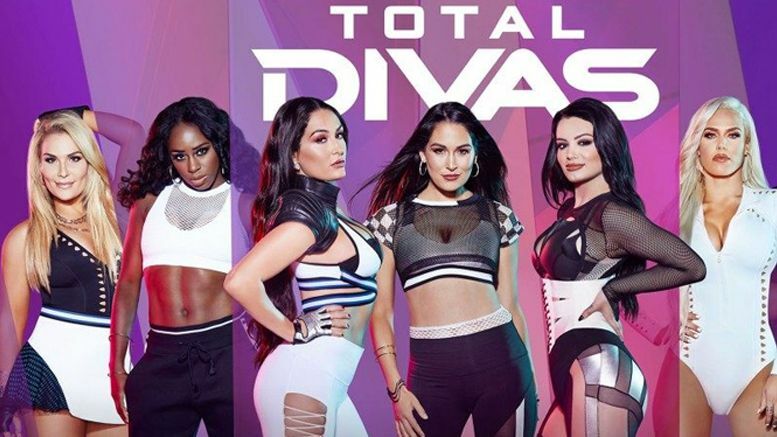 The upcoming season of “Total Divas” has a new cast member joining the show and it was made official today during an interview. Sonya Deville called into Afterbuzz TV’s SmackDown After Show on Tuesday to announce that she’ll be appearing on Season 9 of Total Divas. As we previously reported, Lana and Rusev announced this week that they’ve been dropped from the upcoming season of the show. Sonya says filming for Season 9 begins this week, but a little bit of filming was done Royal Rumble weekend in Phoenix. Deville also says her relationship with her girlfriend will be showcased. Listen to the announcement below.